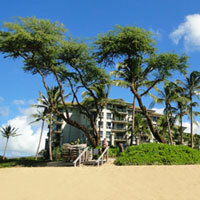 Whale Watching: Maui's Pacific Whale Foundation a Great Choice! get tickets, tips and more! 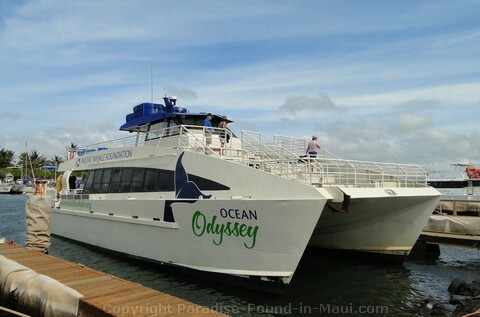 Whale watching in Maui with the Pacific Whale Foundation is a super way to spend a few hours at sea! We relax and enjoy the breeze in our hair as we scan the horizon for signs of the passing whales. 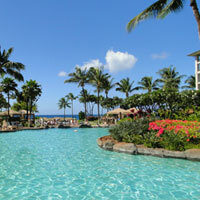 At last, a shout of "Kohola!" rings through the air when a whale is spotted. A local woman sitting in front of us explains that "Kohola" is the Hawaiian word for "whale." She begins a rhythmic chant of "Ko ho la! Ko ho la! Ko ho la!" The boat turns towards the distant whale, then slows to a halt as we get as close as the law allows. Everyone is holding their breath, waiting to see if the whale will honour us with a close encounter. We gasp with delight as the whale flips in the air, putting on a glorious show! THIS, is what we've been waiting for! 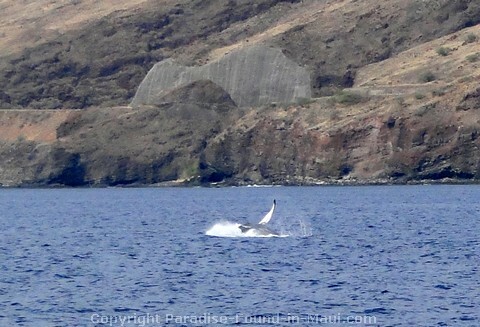 Out to sea along the the Honoapiilani Highway, we see a whale shoot spray in the air, we see a tail slap too! My kids are in awe, and so are we - to see these incredible creatures out in the wild like this is out of this world! This was early December, at the very start of whale season, so we hadn't been expecting much - how wonderful to come across these energetic creatures! One of the cool things about whale watching in Maui with the Pacific Whale Foundation is that their vessels are all equipped with underwater hydrophones which allowed us to listen to the whale songs. There are also bona fide marine naturalists on board who shared loads of interesting info about the whales and their behavior. 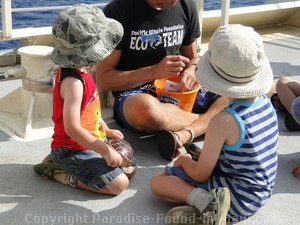 Later, as the yacht headed back to Maalaea Harbour, our boys were delighted when all the keiki (kids) were invited up to the front to learn a bit about the whales, plus, given a free whalewatch guide and a cool poster. We had booked ourselves seats on their 65 foot yacht, the Ocean Odyssey. 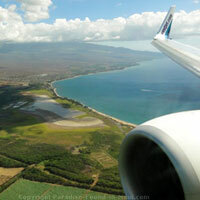 It departed from Maalaea Harbour which was a nice short drive from where we were staying in nearby Kihei. The prices were great, plus, our 2 boys were under age 6, so their tickets were free. If you're staying on the west side of the island (ex. Lahaina, Kaanapali or Kapalua), you can also head out for some whale watching in Maui via Lahaina Harbour - some of the Pacific Whale Foundation yachts can be found there too! If You Go... Read These Tips! If you're prone to seasickness, be sure to sit at the front of the boat where you can keep your eyes on the horizon. 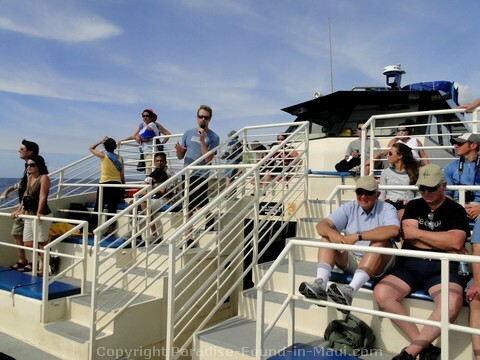 Not only is the stadium-style seating here great for spotting whales, but the clear views of the horizon can help to keep seasickness at bay. The Pacific Whale Foundation vessels all come equipped with washrooms. There are also snacks and beverages available for purchase on board. Most of the whale watches are about 2 hours long - that'll leave you exposed to the sun for quite a while, so be sure to slap on some sunscreen! 2) More Whale Watching Tips: whale watching from shore for free, best time to go, best way to see the whales and more!